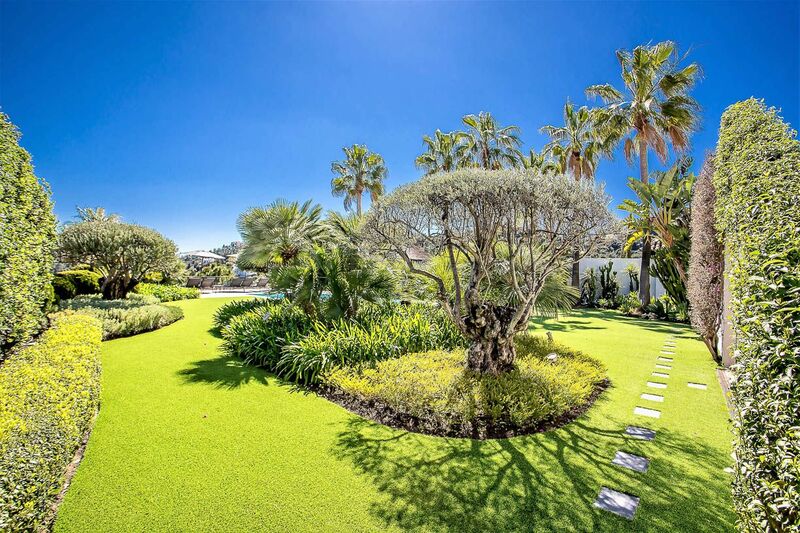 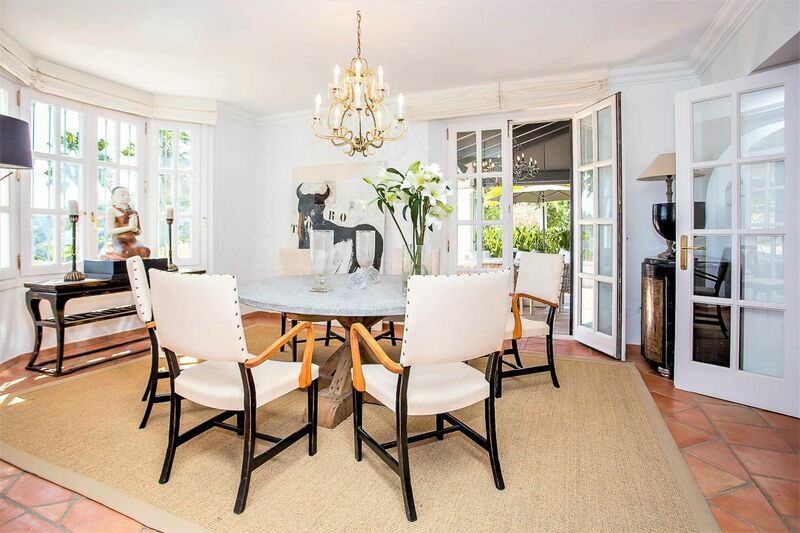 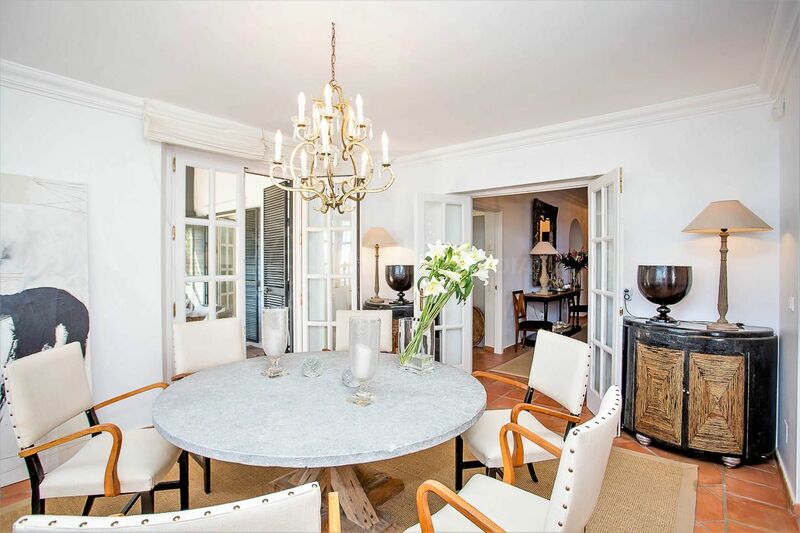 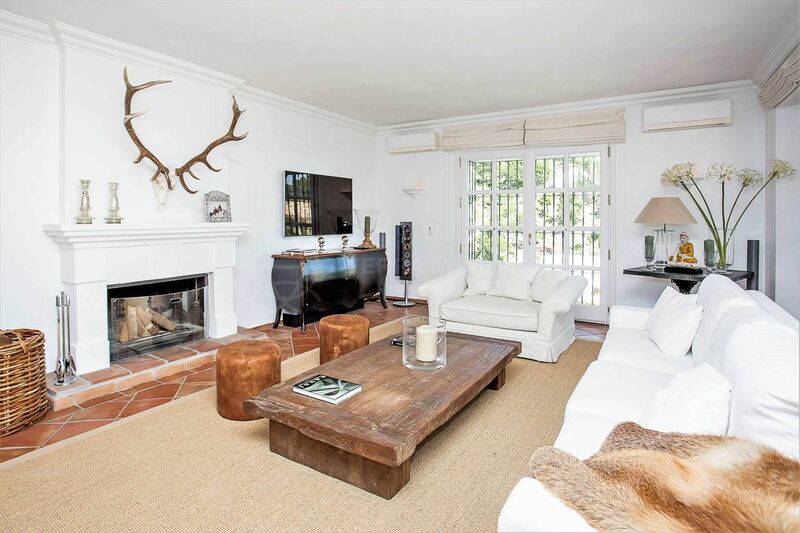 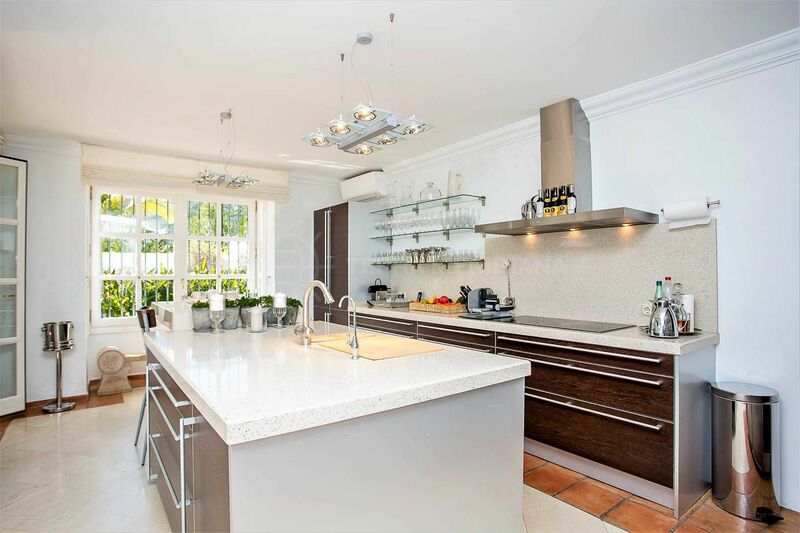 This impressive property is nestled away in the prestigious estate of El Madroñal and reflects the timeless elegance of a classic style. 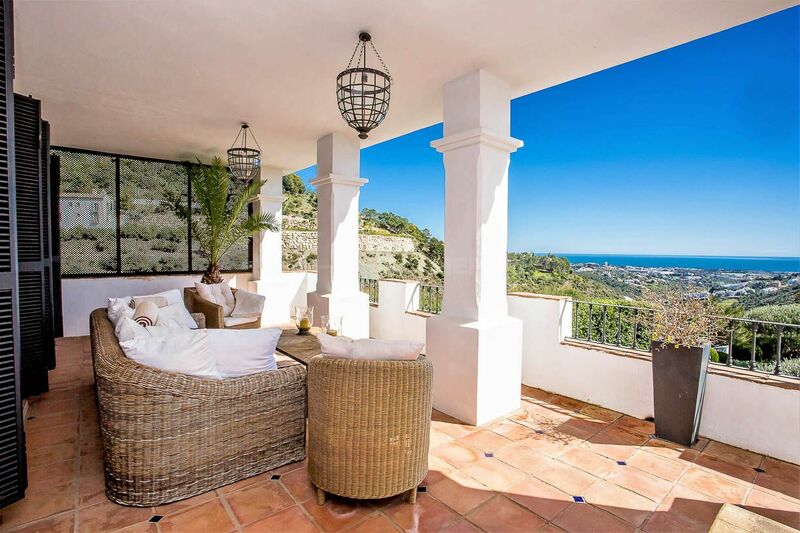 Due to its elevated position, the villa enjoys fabulous panoramic views of the Mediterranean coastline and beyond to Africa. 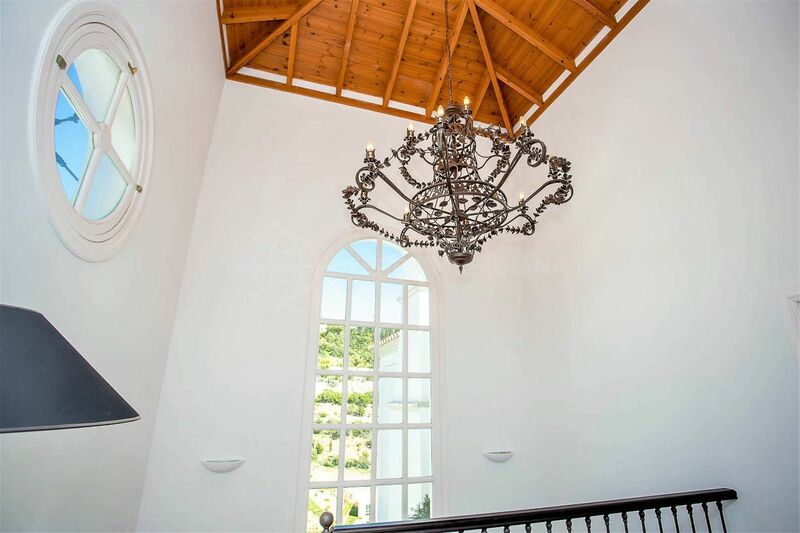 The epitome of perfection and immaculately presented over 3 floors, the main floor consists of an entrance hall with guest cloakroom, state of the art kitchen with island seating connecting to the dining room, spacious living room with fireplace with access to the exterior and a guest suite. 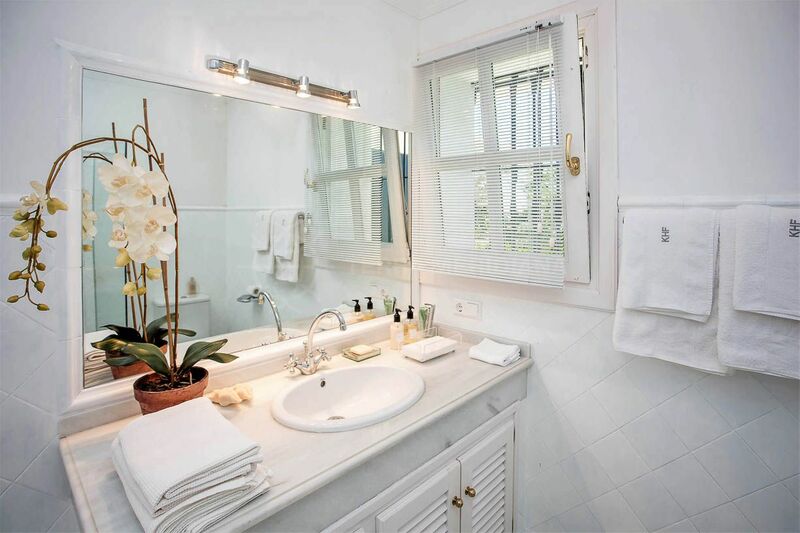 The first floor offers a master suite with separate dressing room and another 2 ensuite guest bedrooms as well as terraces. 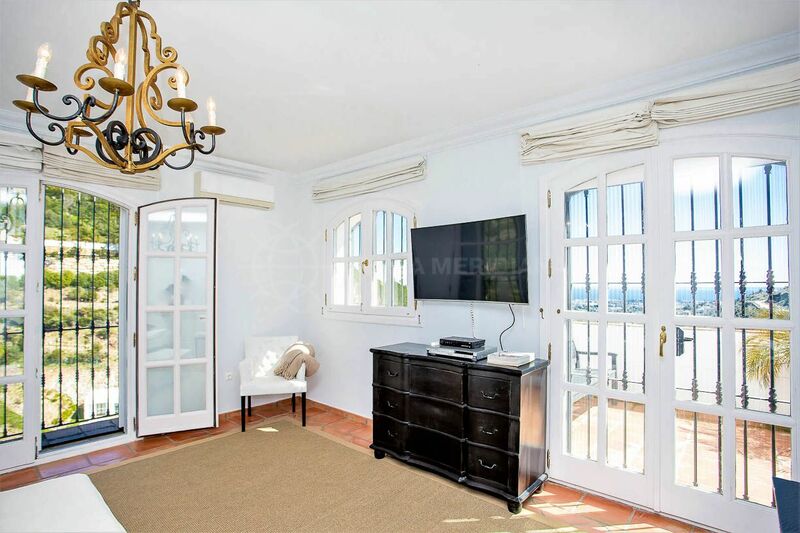 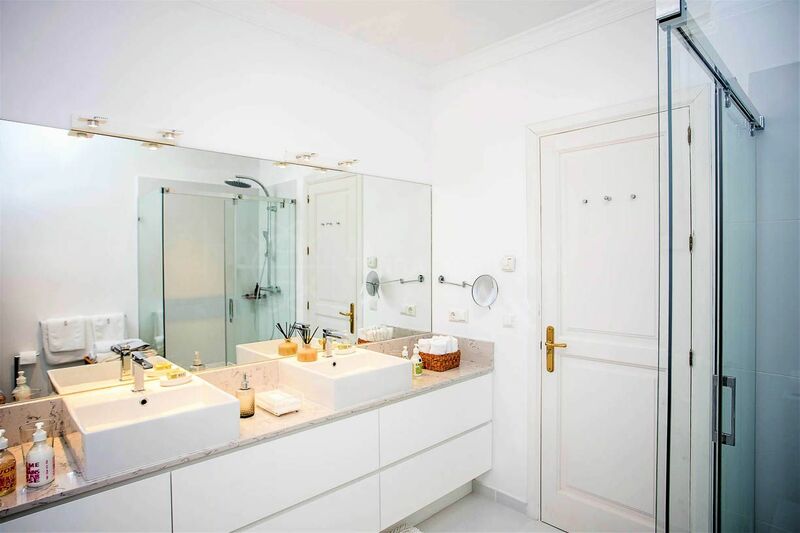 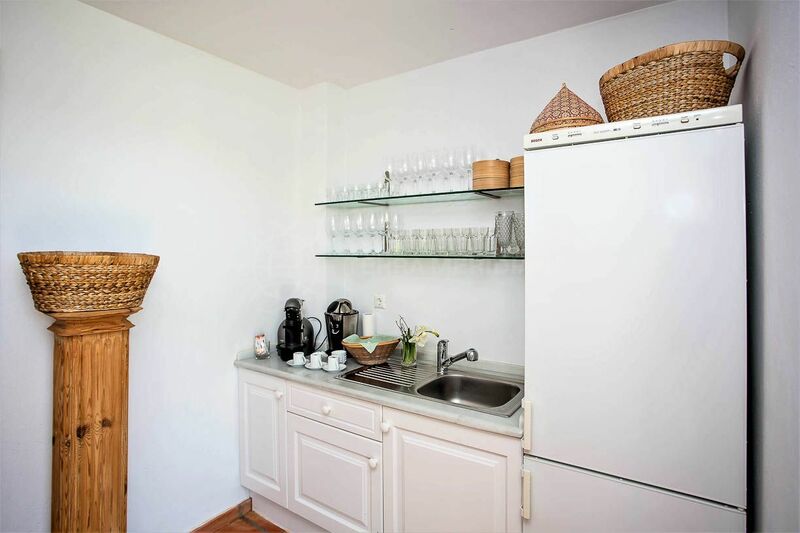 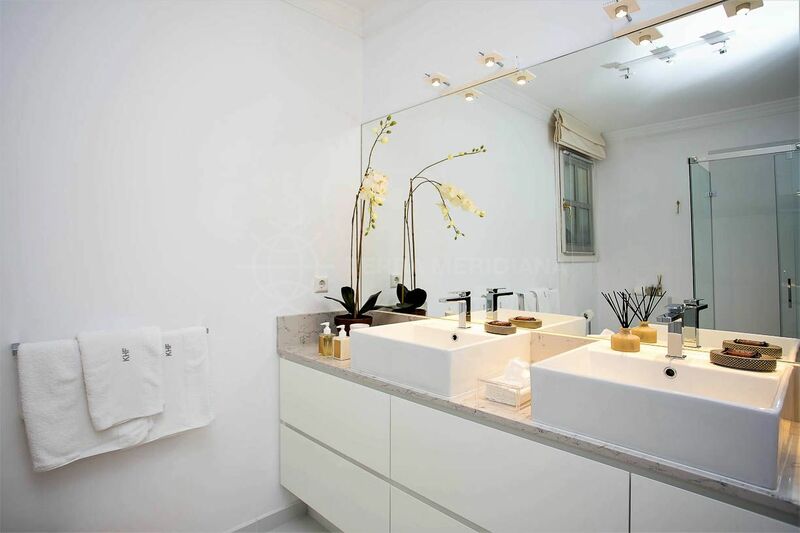 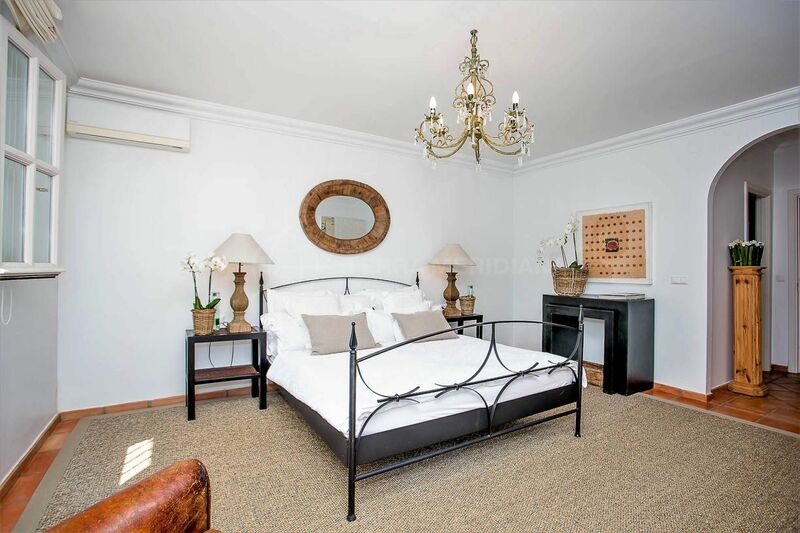 The lower level is comprised of a separate apartment with kitchen and bathroom, storage room, machinery room, gardener’s room and a double garage. 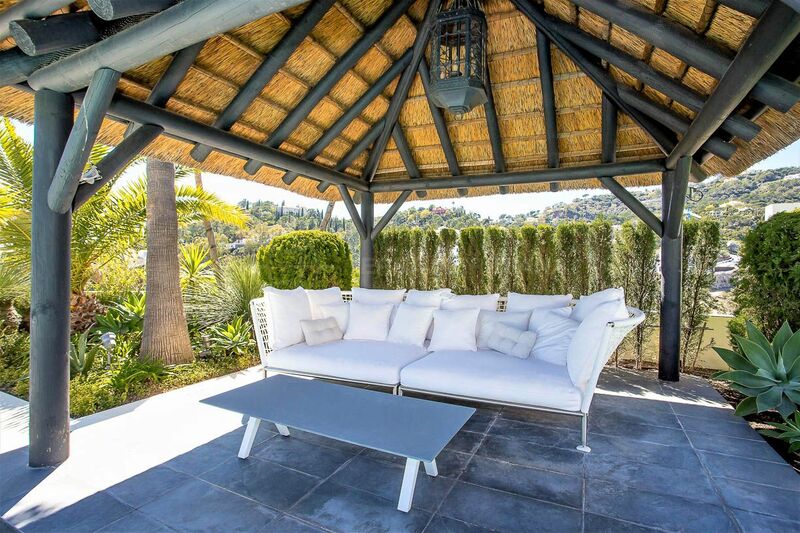 There is a pristine sun-drenched garden with gazebo, a heated swimming and numerous fruit trees and a vegetable garden. 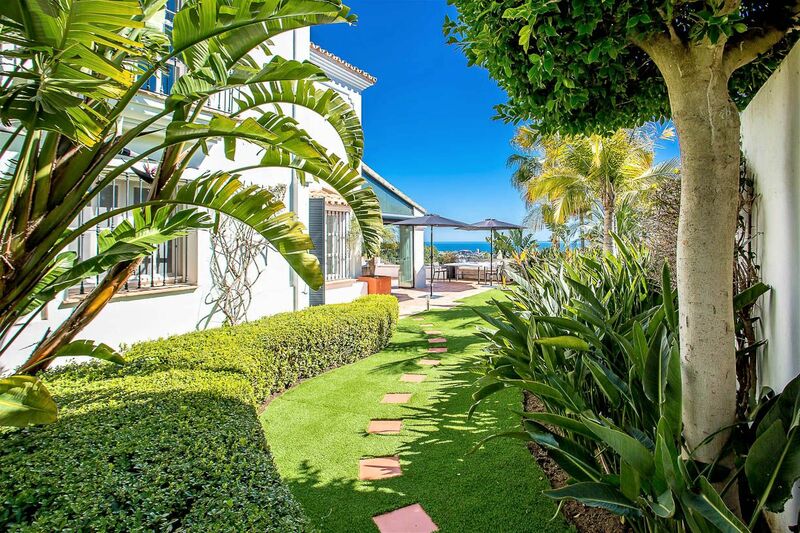 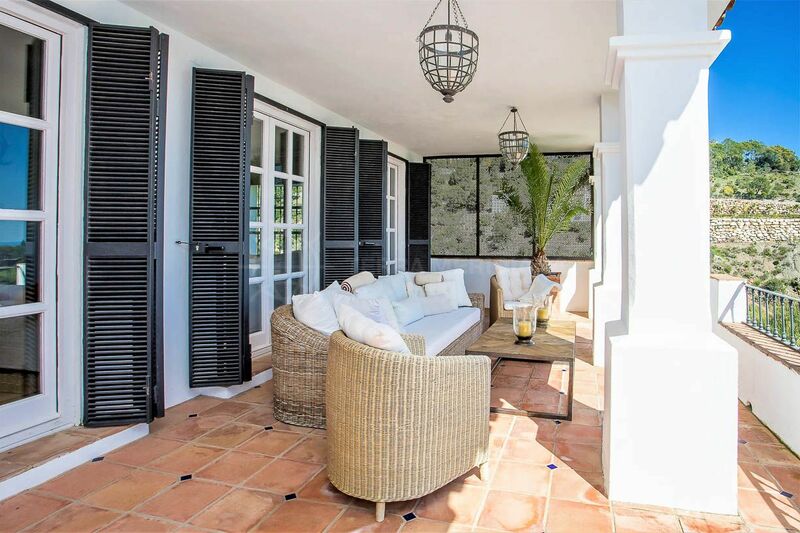 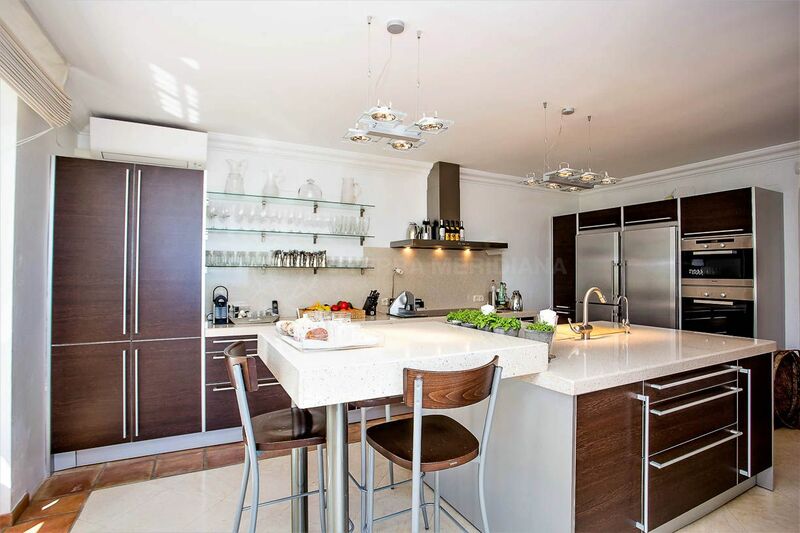 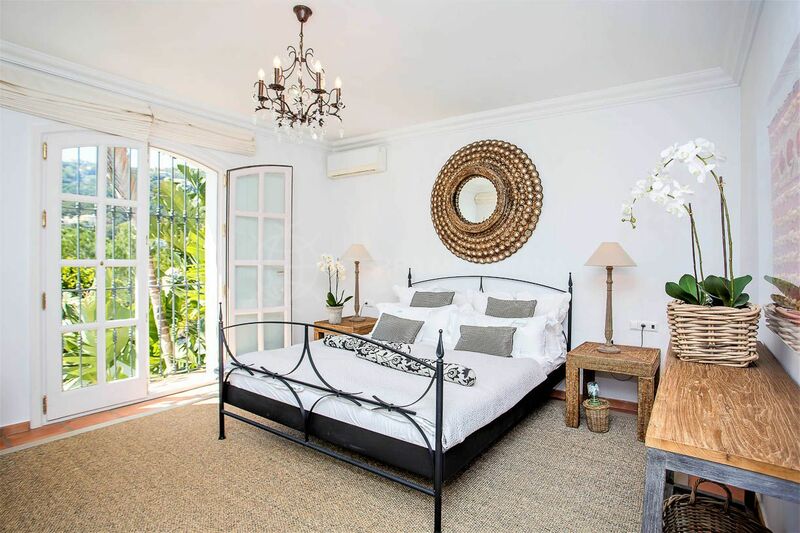 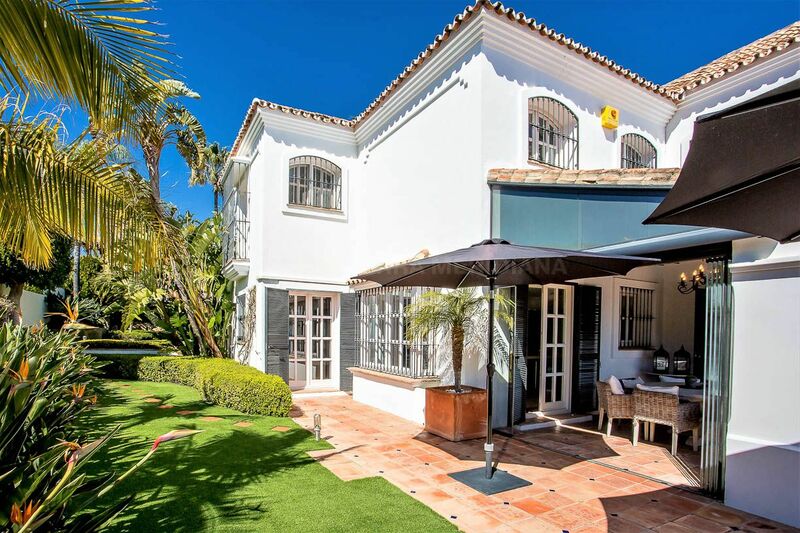 El Madroñal is a short 15 minutes drive from the beaches and Puerto Banus with its many international restaurants, bars, chic boutiques, and cinema. 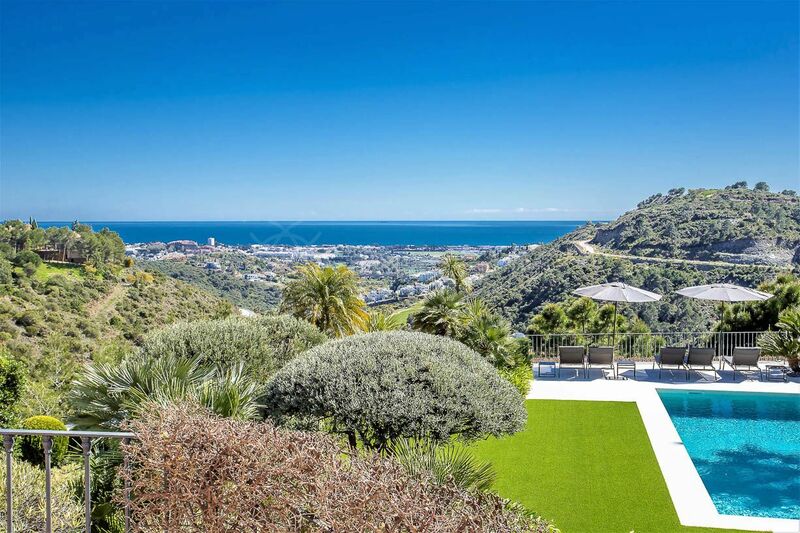 "Superb property in a natural environment with enviable views." 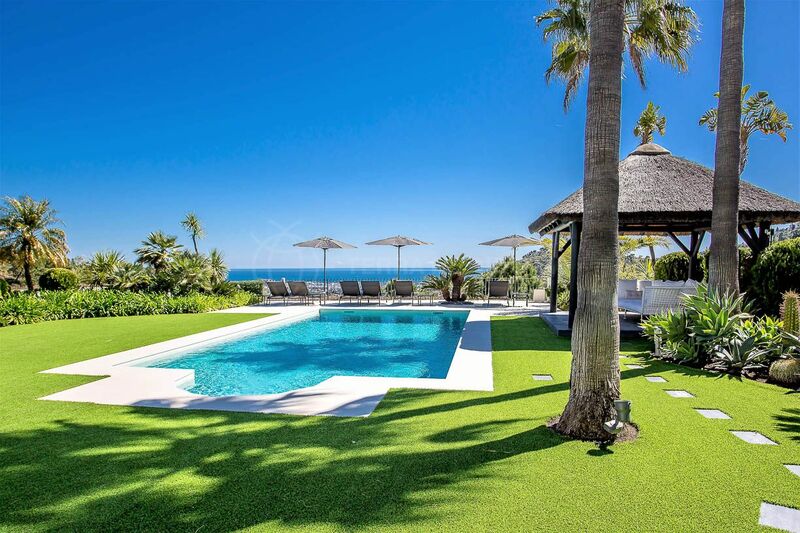 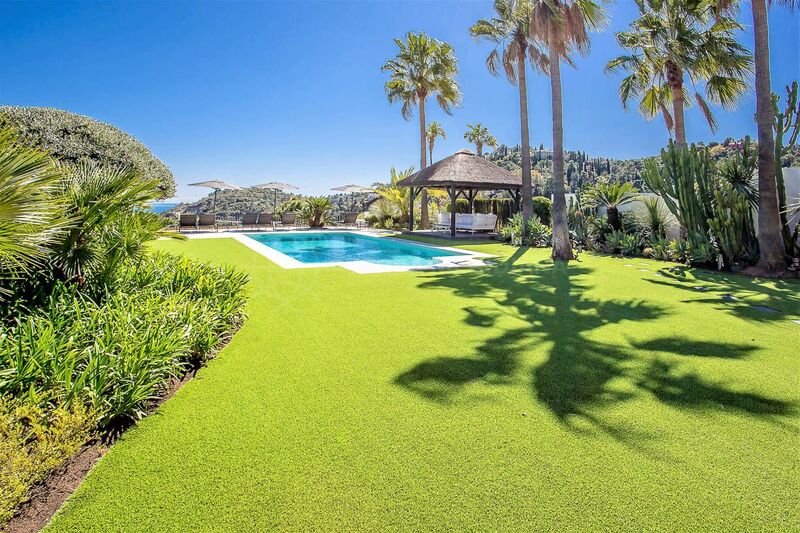 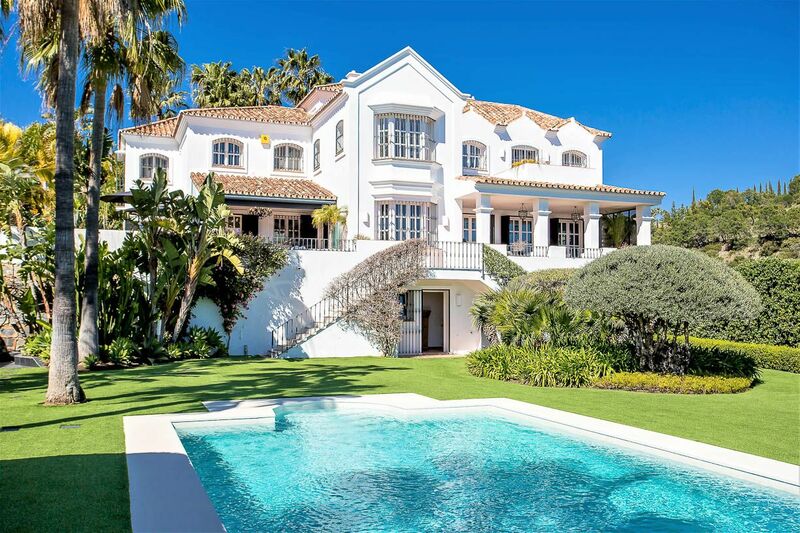 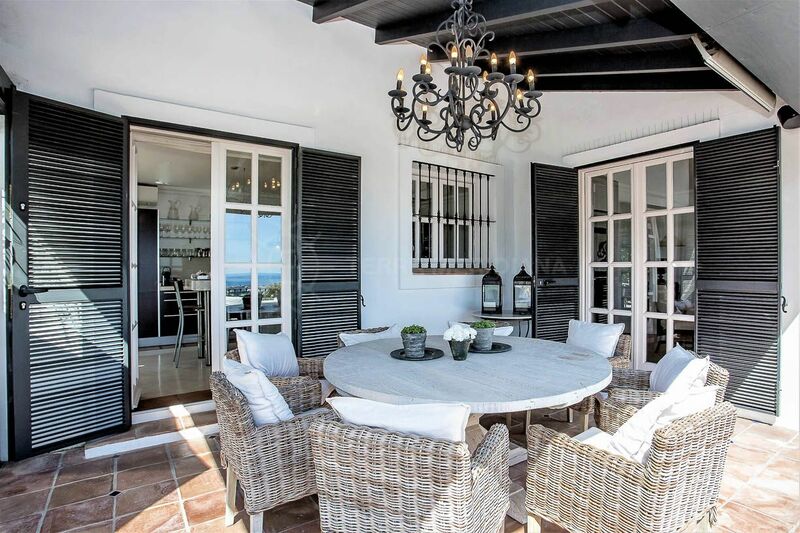 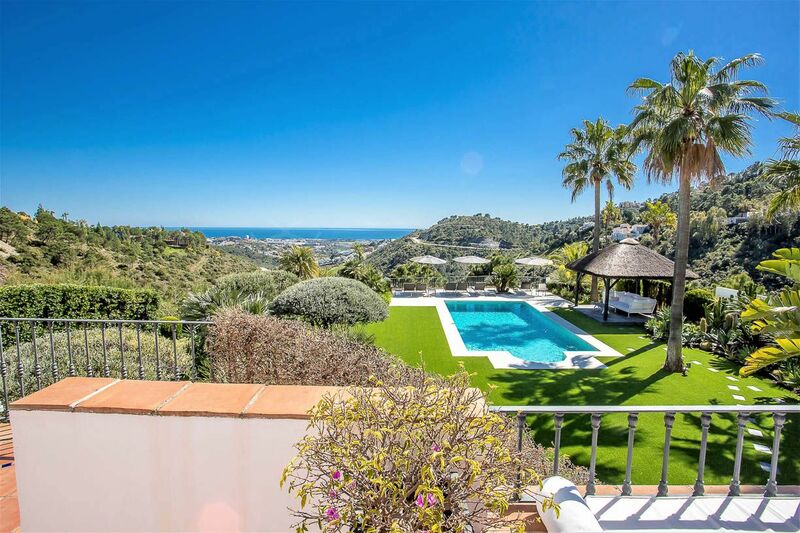 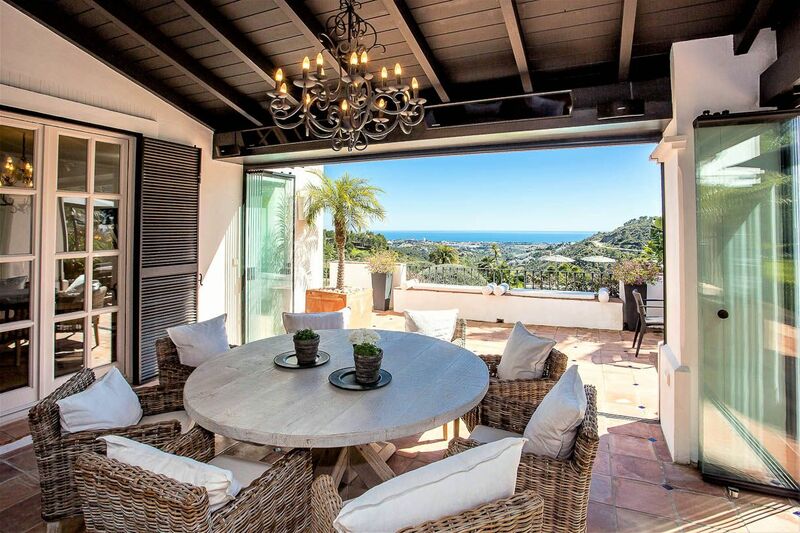 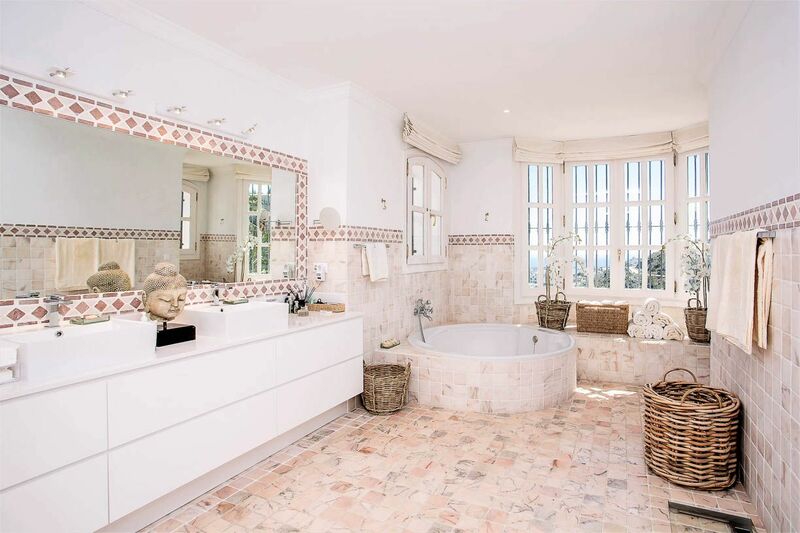 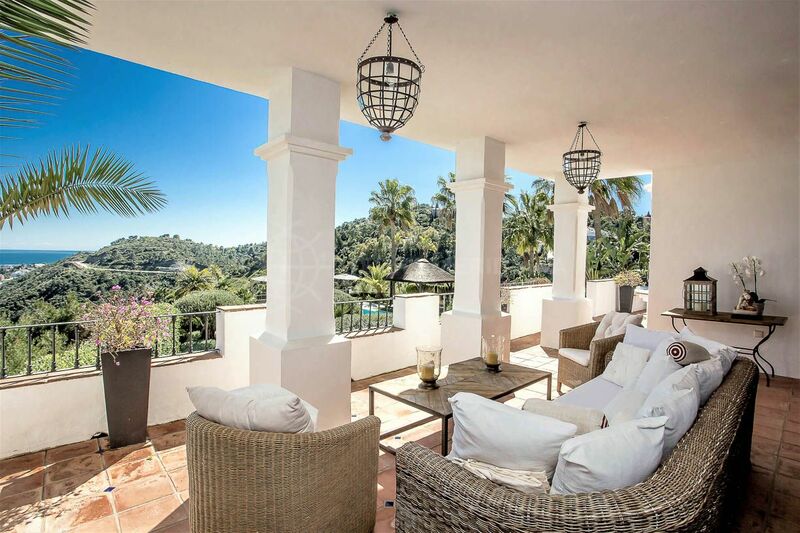 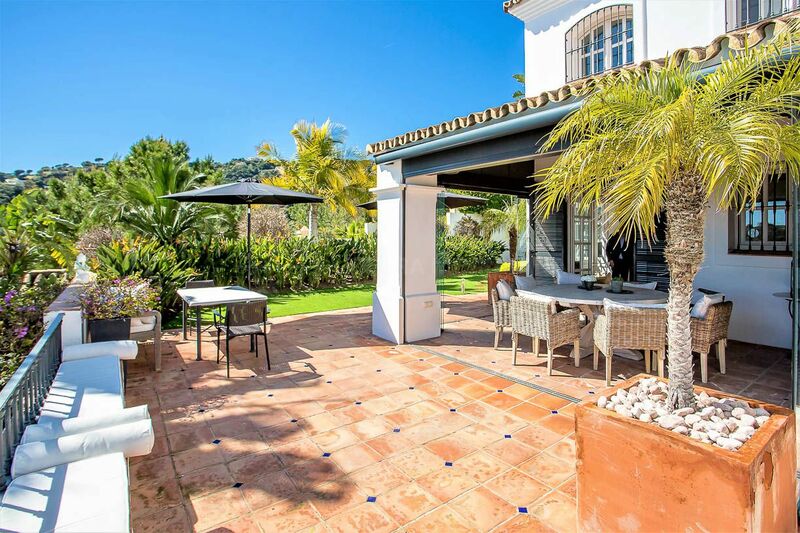 Please, send me more information about ref TMXV1707, Villa in El Madroñal, Benahavis or similar properties.